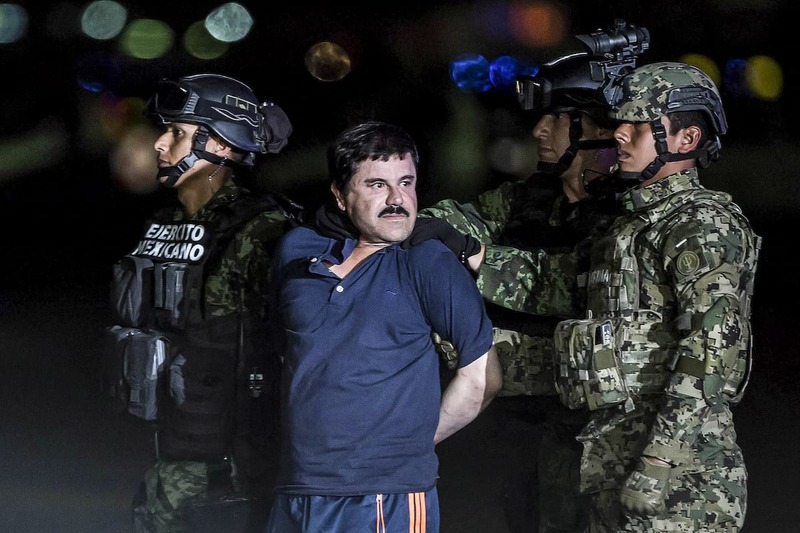 Mexican drug-lord Joaquín ‘El Chapo’ Guzmán plans to sue Netflix and Univision for producing a television series that bears his name. According to his lawyer in Mexico, José Refugio Rodríguez, the series makes use of the name of his client without his permission and ‘defames’ his character by adding lewd details to his life story. When the project was announced back in May 2016 the two production companies were warned by Guzmán’s legal team that they would have to pay for the rights to use his name or nickname. Our case does not address the issue of royalties, but we are going to exercise some legal action; currently I am waiting for instructions from Joaquin as to how to proceed. It is going to be done in the United States because there is greater right to privacy here than in Mexico and there is greater protection of peoples’ private lives. The press says that there are also issues of plagiarism at stake because some of the writers stole material. We are mainly concerned with the illegal use of Guzmán’s image, and the legal implications thereof. U.K. based Lawyer Hekim Hannan explained to UNILAD that Guzmán can in theory sue over use of image and name rights. It’s American law, which is different to ours, but in theory yes they can sue. It will be easier to sue in Mexico but they will obtain a greater award if they sue in America. It will most likely settle out of court and with a confidentiality agreement. This is different from Narcos because Pablo Escobar is dead and you can’t defame a dead person. 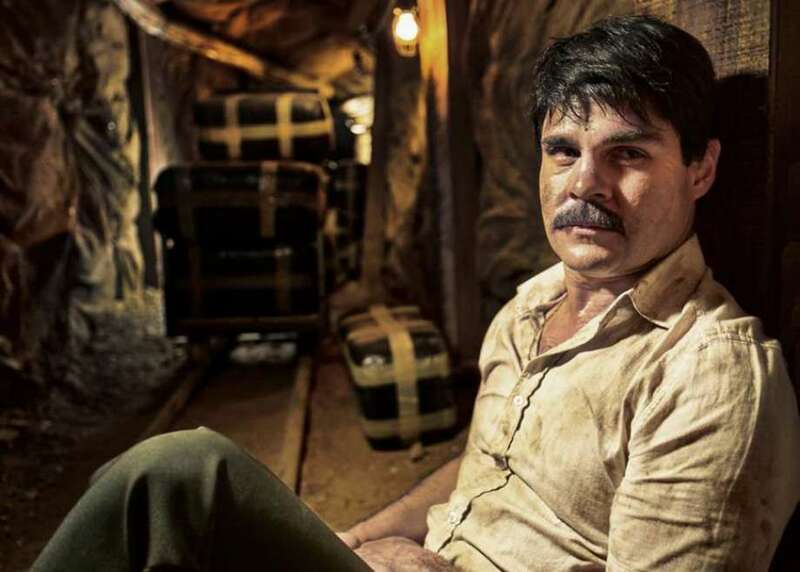 The series explores the life of El Chapo, one of the world’s most notorious criminals, starting in 1986 when he was a low-level member of the Guadalajara Cartel following his rise to power ending with his ultimate downfall. In 2016 after a nationwide manhunt he was finally apprehended by the Colombian police after breaking out of prison for a second time. Released on Univision in April it is now available to stream on Netflix in the U.S. and U.K.